Part travelogue, part memoir, part ornithology, this is an engaging story of a young man seeking adventure and enlightenment in a foreign land. 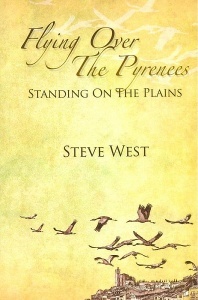 Driven by a lifelong love of birds and nature, this book will by turn entertain and inform. 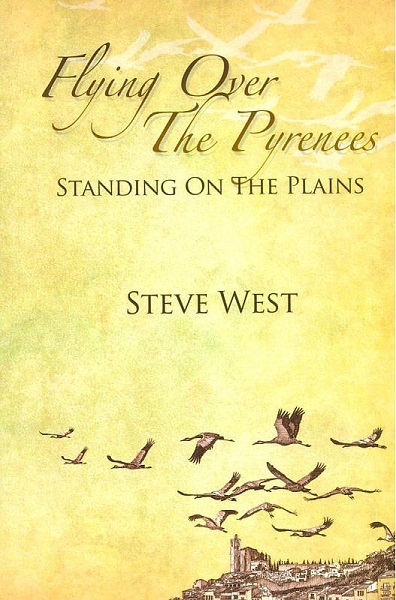 From flying kites with larks to necking with nightjars and soaring over the Pyrenees with lammergeyers, the author takes the reader on an intimate trip to the beautiful landscapes of Catalonia in north-east Spain and beyond.